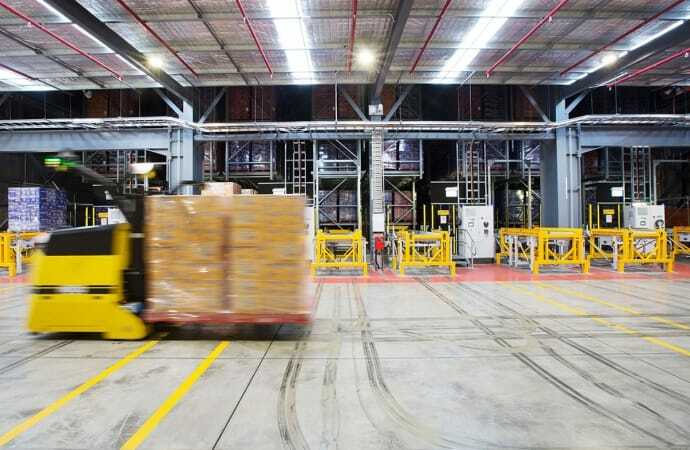 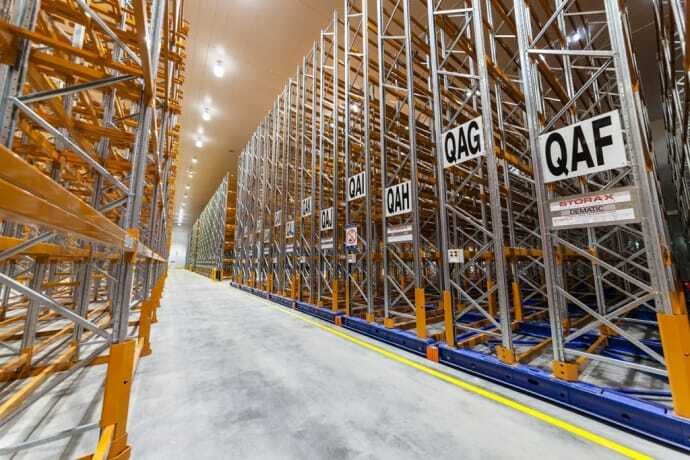 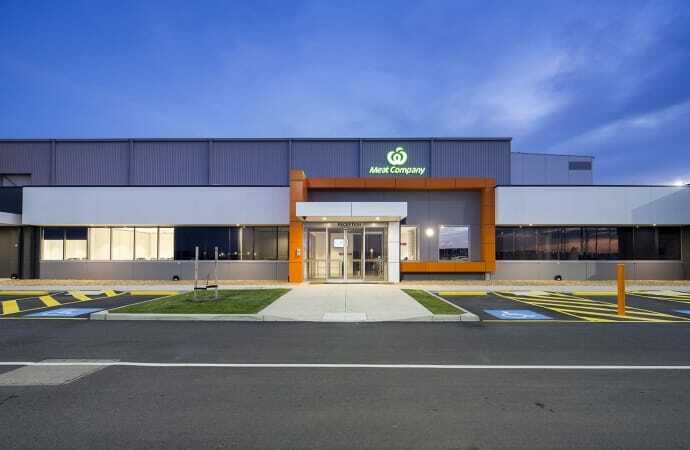 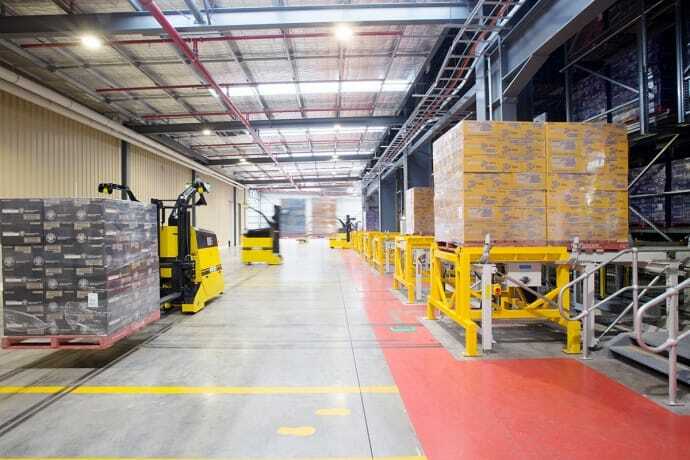 ​Congratulations to PepsiCo on receiving the Supply Chain Management Award and the Storage & Materials Handling Award for the new 5,200sqm facility in Regency Park, Adelaide. 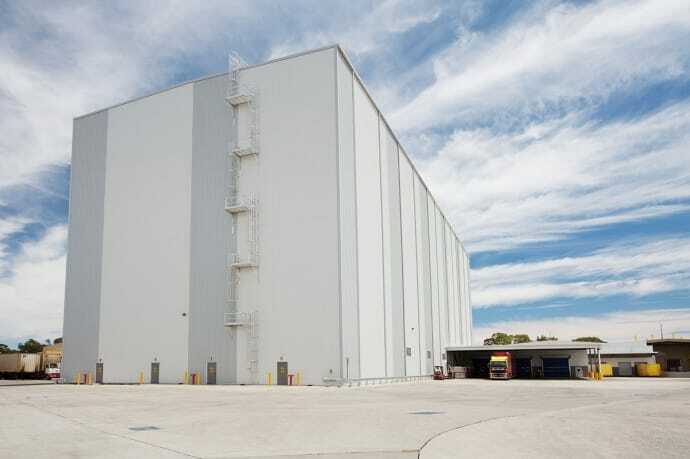 PepsiCo appointed Vaughan Constructions to deliver a 32m high-bay warehouse for their Australian snack food division, Smith’s Snackfood Company. 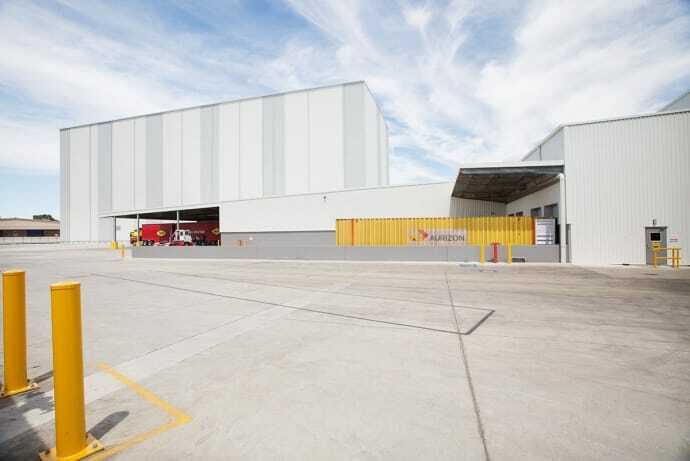 The site is located adjacent to Smith’s current manufacturing site in Regency Park, SA. 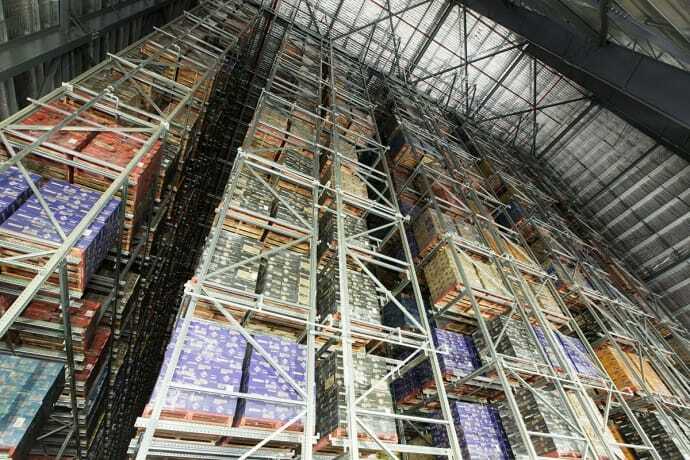 The buildings on the 24ha site were developed in stages by Vaughan Constructions and they span over 120,000sq m with capacity to expand. 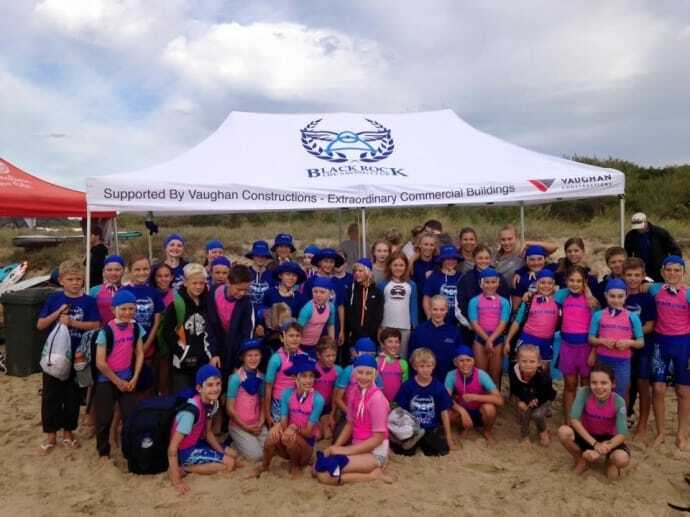 Vaughan Constructions is delighted to sponsor the Black Rock Surf Life Saving Club, and see the club building such a strong team of nippers in 2016! 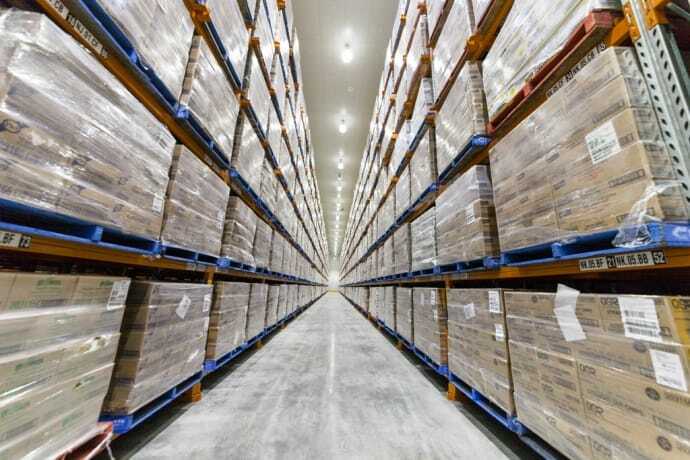 Over the past six decades, Vaughan Constructions has racked up over 400,000 square metres of cold storage facility. 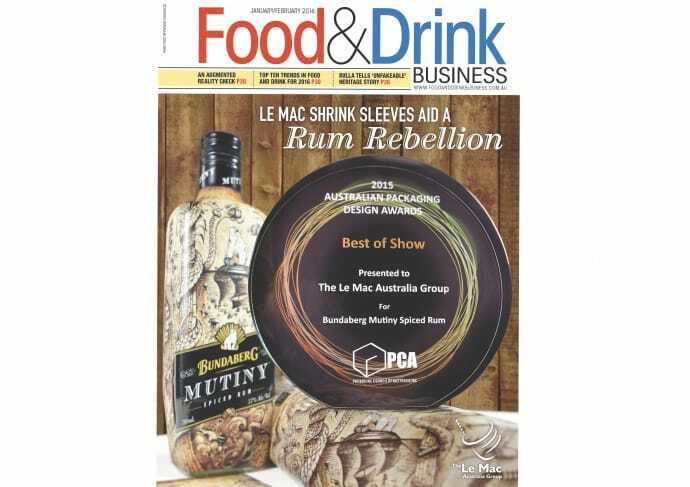 Director and General Manager Andrew Noble takes a look at some of the latest trends. 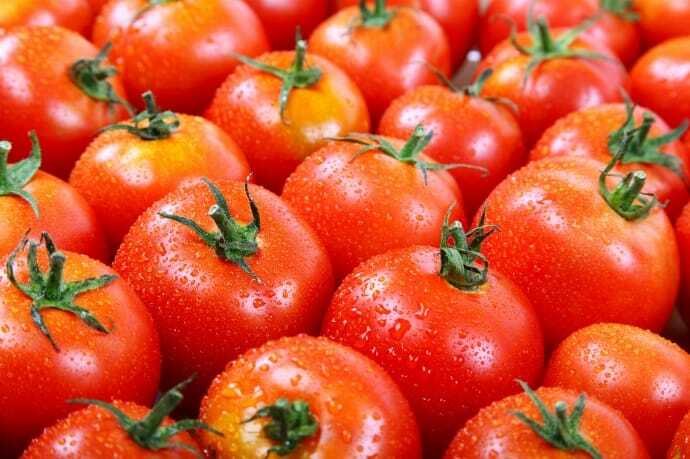 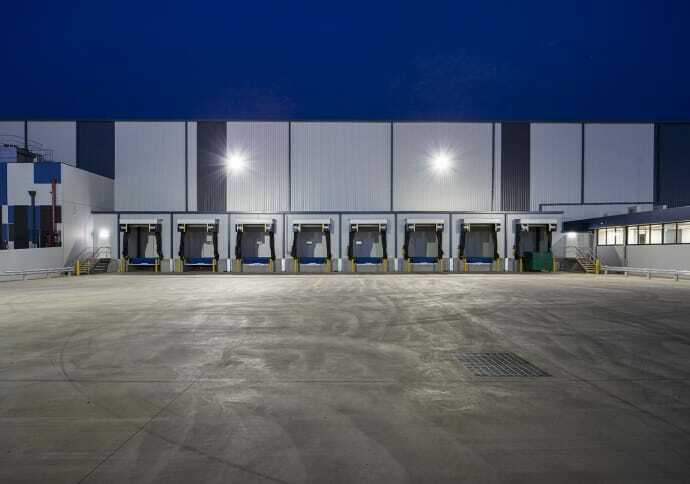 Melbourne’s Iconic Wholesale Fresh Fruit and Vegetable Market is being relocated to Epping, and Vaughan Constructions partnered with Rainfresh in their strategic transition. 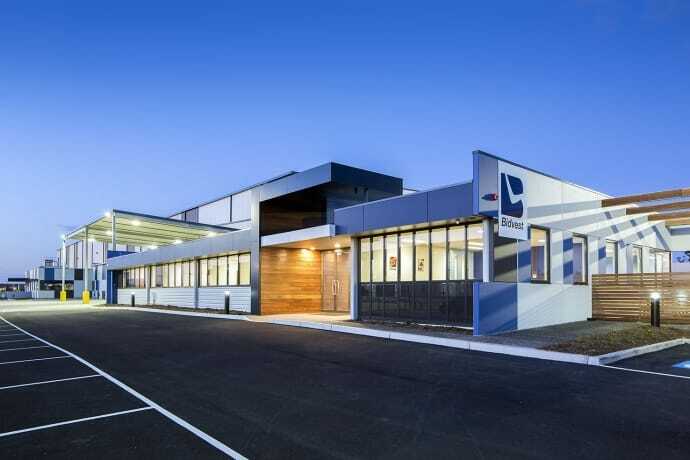 Vaughan Constructions was engaged by Inghams to Design and Construct a new Freezer and Cold Storage facility in Prestons, New South Wales as a 15 years prelease.